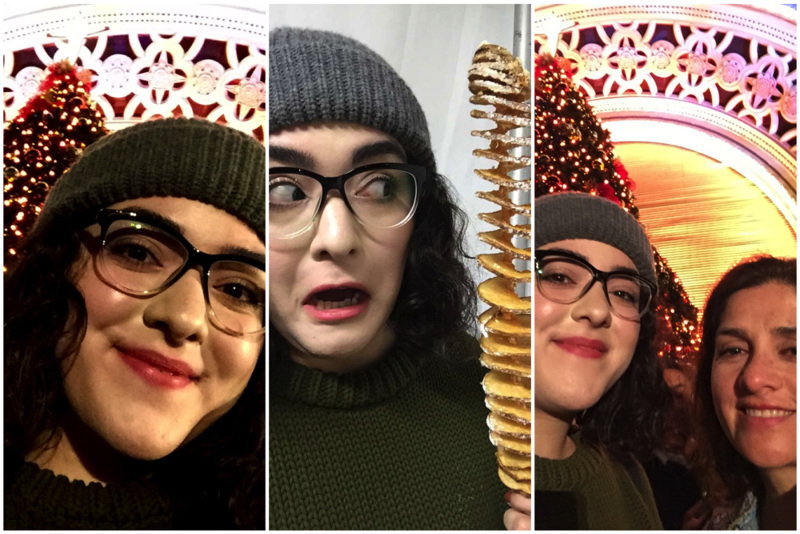 Check out the vlog to see the spiral potato in all of it's glory! Don't forget to show the guy with a brilliant screaming face some love, he photobombed me so good. Do you attend any holiday festivals in your hometown? Let me know in the comments below.